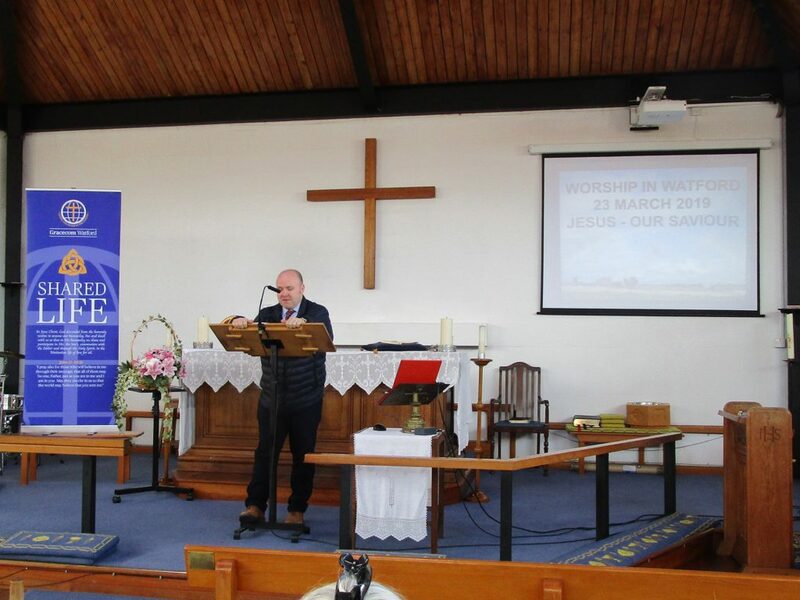 There was a Church Service on 23 March 2019. 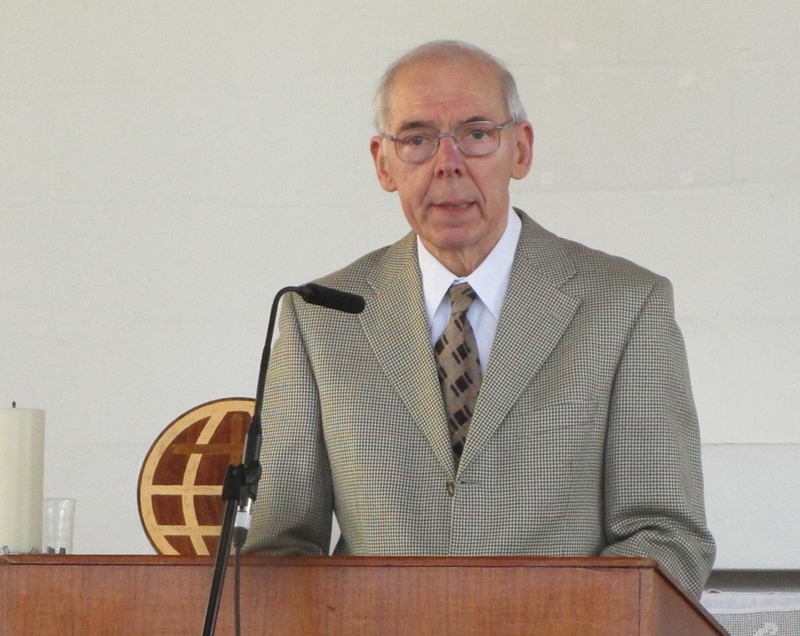 The Opening Prayer was given by Robin Howard. Nancy showed a video clip of a youth naming Jesus is every book of the Bible! 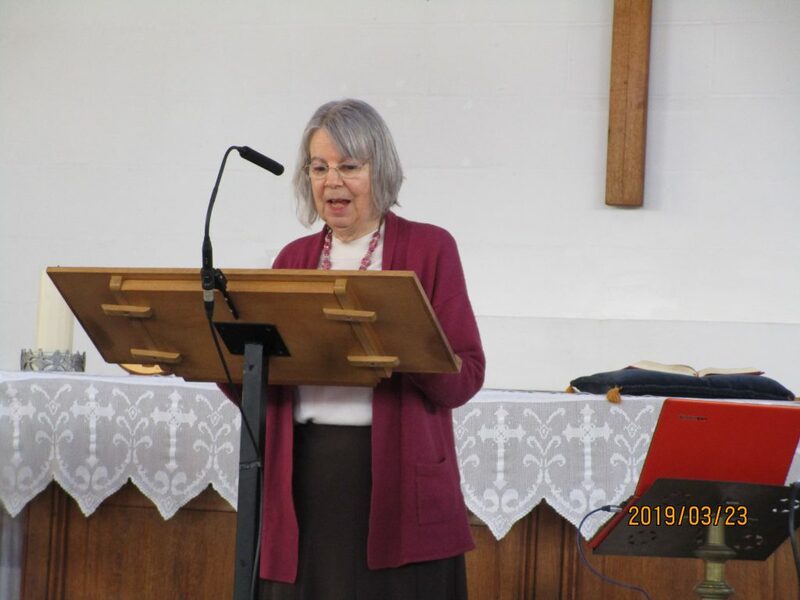 Jean Sole gave a short talk about the Watford Prayer Chain. Prayer has always been an integral part of our Church. 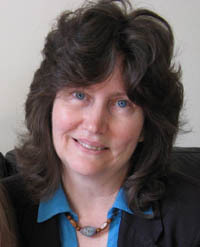 Maureen Gaddes Hanlon started the Watford Prayer Chain about 20 years ago. At present there are 7 people on the Prayer Chain, both men and women. Anyone who receives a prayer request passes it on to the others. 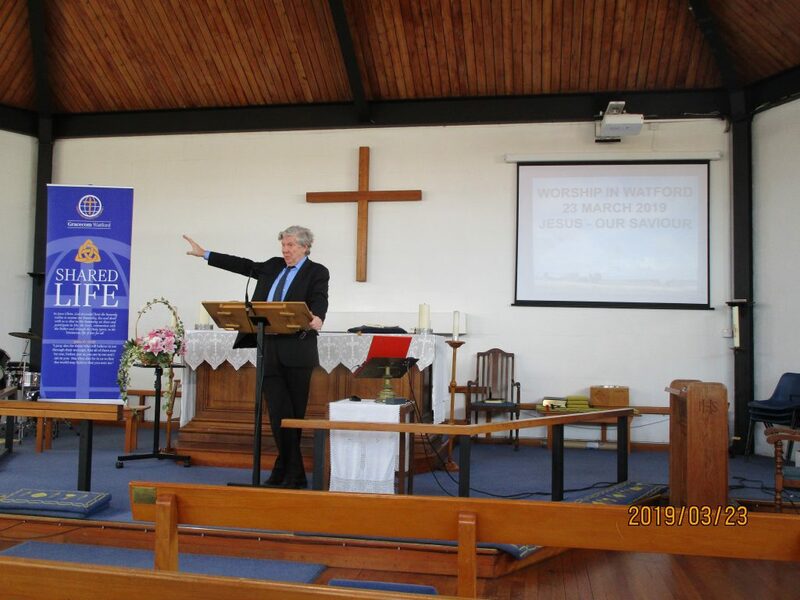 These are mainly confidential prayer requests, urgent prayer requests and prayers requested within our local congregationof Watford. Requests can be made to Jean Sole or members of the Pastoral Council who will pass them on to her. If you phone and Jean is not in, ask her to ring you back rather than leave the request as a message. When a request is receive, the person first offers up a quick, immediate prayer and then activates the chain. It is good to have feed back so that they can also pray prayers of thanks for prayers answered. *Be with those not here today—you know their problems and we put them into your loving hands. The Semon was given by David Silcox. It’s not fair! Is a cry heard everywhere. It is the topic of the parable of the workers in the vineyard in Matthew 20. Remember that the early morning workers agreed a wage for the day but when the end of the day came and those who only worked an hour were paid the same, they moaned. It wasn’t fair, but the parable is not about justice or wages or fairness, but about grace! Grace is NOT fair—if we all received what we deserve or earn, that would be death, not eternal life! In context we need to go back to chapter 19 and see that Jesus was answering, or illustrating, how impossible it is for anyone to earn eternal life—as impossible as for a camel to go through the eye of a needle, yet nothing is impossible to God (verse 26). Peter then says, but we have given up everything to follow you and what shall we have for that? Nothing is due us for our sacrifices and hard work! But for following Jesus we reap the blessings that obedience yield—physiccal, mental, psychological and spiritual, and in the end, Eternal Life. (Note in Matthew 20:1 that this is aparable about the kingdom of heaven—the other gospels say the kingdom of God, but Matthew is writing to Jews, many of whom think it is wrong to say or even write the name of God!) Verses 6&7 illustrate that God wants everyone: those not hired till the end of the day were probably the lame, the old and those less able to work, that no one wanted to hire, and here the owner of the vineyard paid them ‘what is right’—that is, what everyone else got! Verse 16 then says the first shall be last and the last will be first because God loves everyone and gives his grace to all. It is certainly not fair, but it is real in life and also shows God’s grace. Verse 15 shows God dispenses grace in an unfair way—nobody deserve grace, for all have sinned and deserve death! 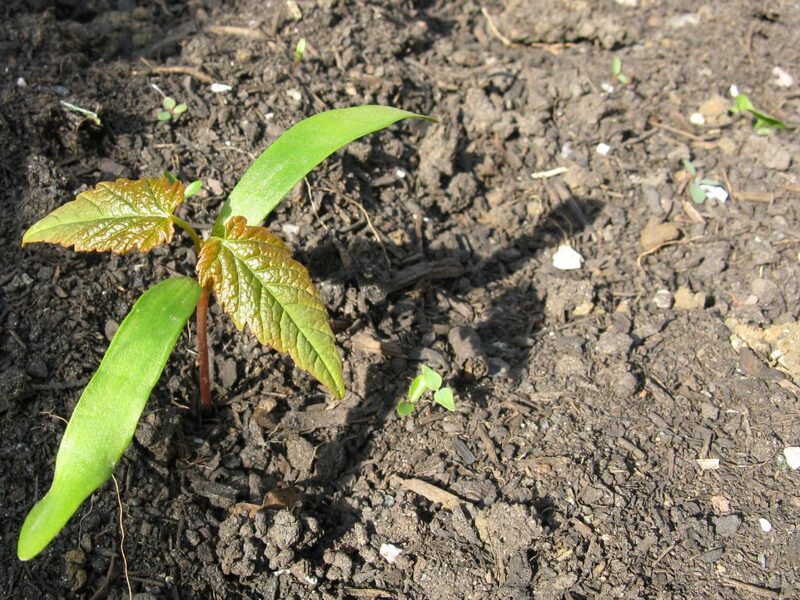 In Young People’s Church today, which was led by Geoff and Jean Sole, we considered the Parable of the Four Soils. They read parts of Matthew 13 and several contemporary versions of the story. They went outside and filled some gardening trays with peat and then with some small stones and weeds created a miniature field with a path, a weedypatch, a stony patch and leaving an area of good soil. They then planted some nasturtium, cress and parsley seeds all around the trays. They all took the trays home and will wait to see the results!